When you open a hotel, style is really important. You want your hotel to have character and personality. And when there's so much competition in the marketplace, you want to be able to stand out. 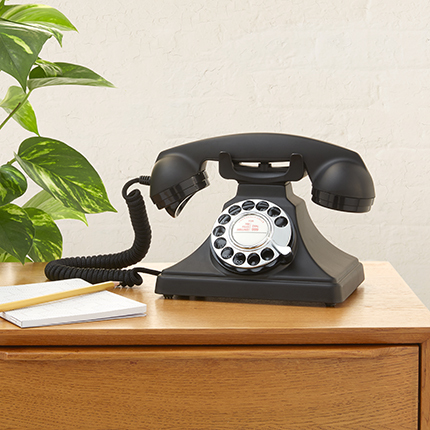 At GPO, we've noticed more and more hotels coming to us for our retro hotel phones to use in hotel rooms. It might be the 746 rotary, or something a little bit different, like the Duke or Duchess retro hotel phones. But it's the retro style they want. We can understand where they're coming from. 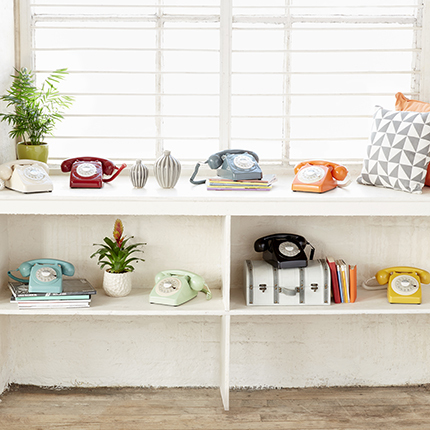 Retro Phones come in lots of different colours, so it's much easier to choose a phone colour that will fit in with the room design and the colour scheme. Who doesn't want hotel phones to match the bedding or the curtains? Also, if a hotel has a bit of a retro feel, a phone that fits in with that style will make a guest smile. It'll be eye-catching and an enjoyable prop for them to have in their room. You don't even have to pick the same phone to be in every single hotel room, in fact, you could go for the same style or pick different colours, or go for a variety of different styles in different rooms. The more you think about having retro phones in a hotel room, in fact it starts to make more and more sense. 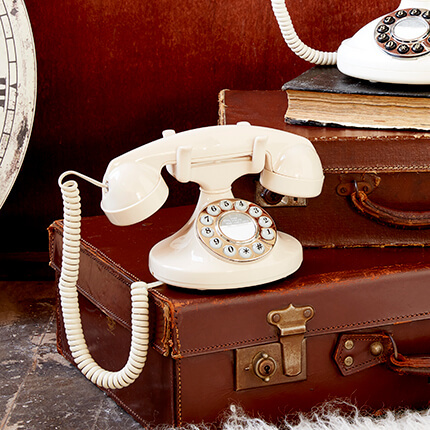 They're easy to use; everyone knows how to make a call with a retro hotel phone. Some hotel rooms use those really complicated office style phones and it can be really difficult to know what to do. 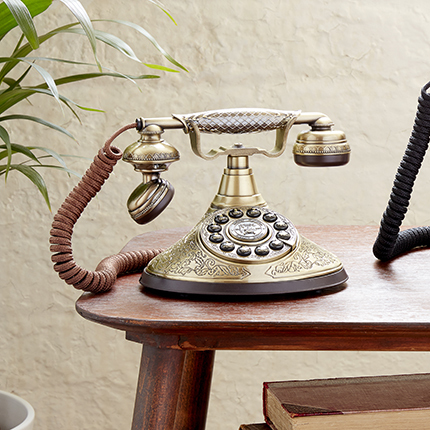 If a hotel phone is just connected to the hotel desk, it's simple to use a style that allows them to just pick up a nice handset and make a call. 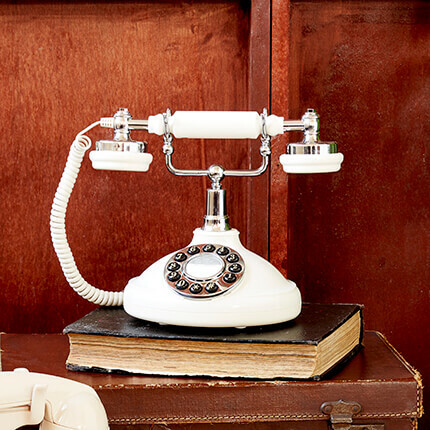 A hotel phone doesn't have to be something anonymous that jars with the design of a hotel room. In fact it can be something eye catching and stylish that fits in perfectly with the decor and style of a room. 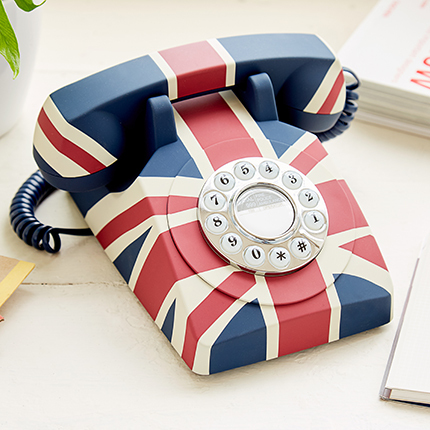 It's always important to stand out in hospitality, and a retro hote phone could be the perfect way for a hotel to do that.